These truffles were an accidental creation when I was attempting to make a raw chocolate easter bunny. I found that the chocolate mixture was too soft and more of a ganache than a hard chocolate shell that I was going for. So I rescued the leftover “ganache” realizing it would be great for making truffles! I love it when a kitchen failure doesn’t result in waste and works out in an unexpected way. I gave these truffles to my mum who was trying to be “good” this Easter weekend and refused any offerings of Easter eggs. I assured her that, whilst not completely innocent, these truffles are much healthier and more filling than processed chocolates. 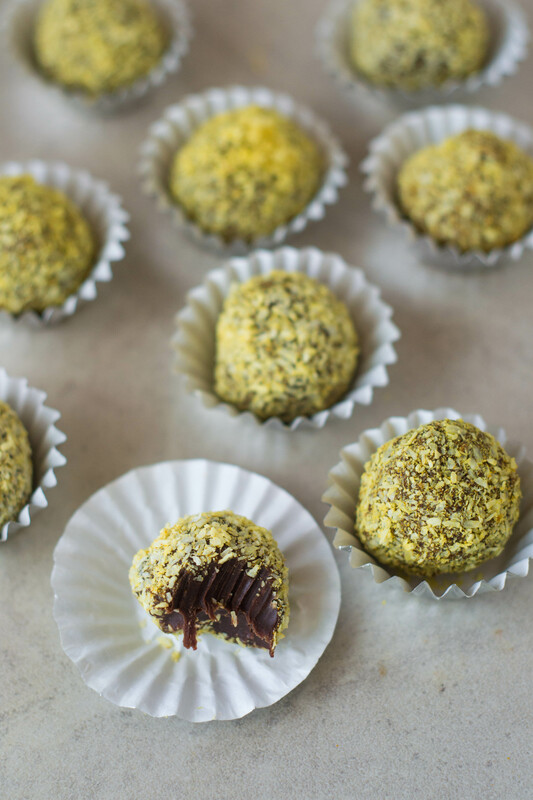 These truffles not only taste delicious but also have strong anti-inflammatory properties. 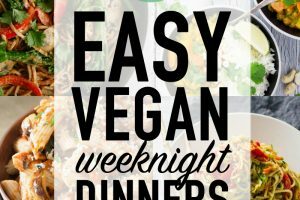 Raw, vegan & gluten-free. Boil a pot of water and place a heat-proof bowl on top of it to create a double boiler. Add the coconut oil to the bowl and let it slowly melt from the heat. 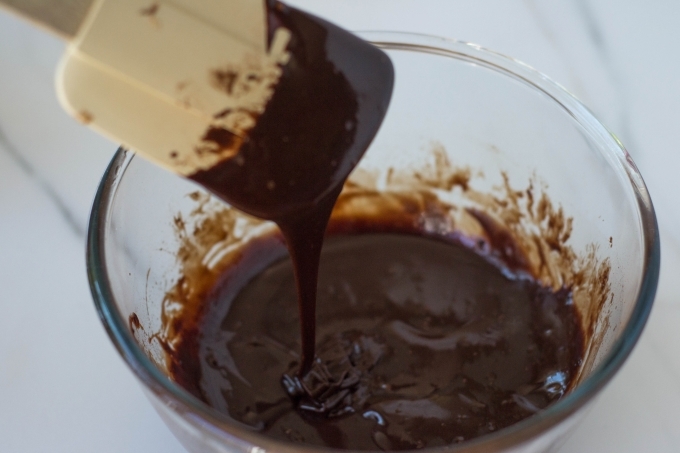 Once melted, whisk in the cocoa powder, liquid sweetener and salt until it creates a smooth, thick ganache. Place the bowl in the fridge to set for at least an hour. 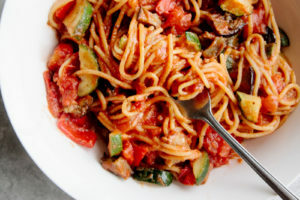 Placing it in the freezer will help it set faster, if you want to move things along. 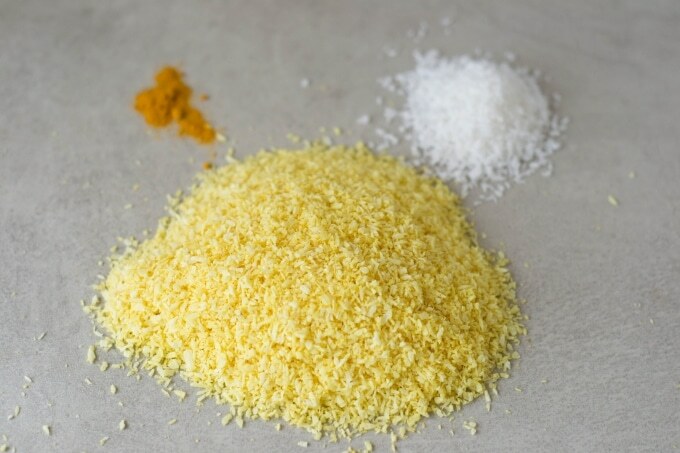 To make the coating, simply mix the coconut and 1 tsp turmeric together in a food processor for a few seconds until the coconut is bright yellow. Add more turmeric if you want a stronger colour/taste. Transfer to a bowl. When the ganache is set, it should be firm but malleable. Roll about 1 tsp of the mixture into a ball (the coconut oil will melt in your hands very easily so it can get a bit messy!) then dip it into the bowl of coconut and turmeric. Move it around and press the coating onto the truffle until it's fully covered. 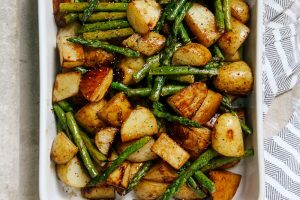 Place onto a baking sheet with greaseproof paper and when you've made all the truffles, let them set in the fridge for about 30 minutes to firm up before eating. These truffles will keep in the fridge for up to 5 days. Enjoy! Look at that colour! 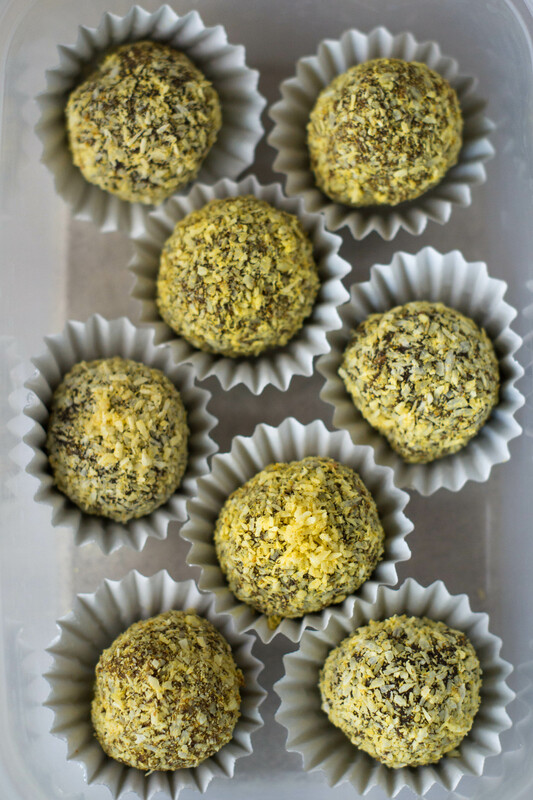 The turmeric not only adds anti-inflammatory properties to these truffles, but also makes them look amazing too. 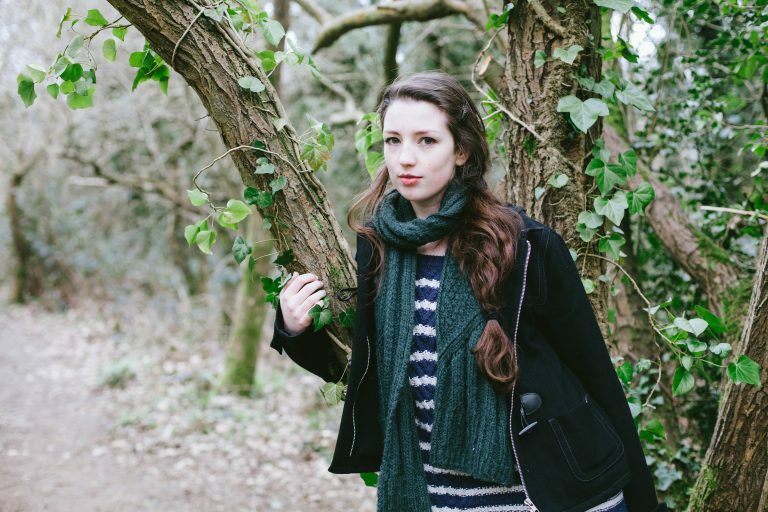 Hope you’re all having a great Easter weekend! Such an interesting flavor combination! I don't think I've ever used turmeric in anything sweet. They look delicious. These look amazingly rich considering they contain no naughty stuff! The coconut oil and cocoa sound perfect together. 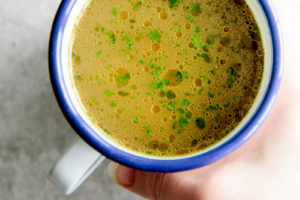 Can't quite imagine the taste of the turmeric in there...... Guess I'll have to try it to satisfy my curiosity! I know it sounds like an odd ingredient, but really it's so subtle and complimenting to the cocoa and coconut. I loved it! I wouldn't mind kitchen failures if they turn out like this! They look delicious and I love the idea of combining chocolate and turmeric. Wow, the turmeric is such a creative and awesome addition Aimee! 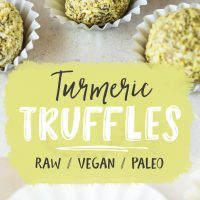 I love the healthier twist on these truffles - they look incredible and I am such a sucker for anything with coconut - yum! What a happy accident! These truffles look so rich and smooth. 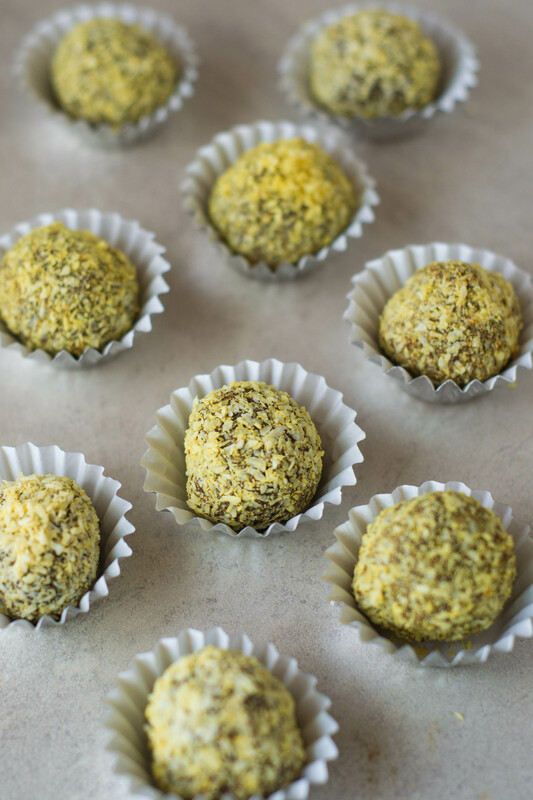 I've been cooking with turmeric and I'd love to try these truffles. 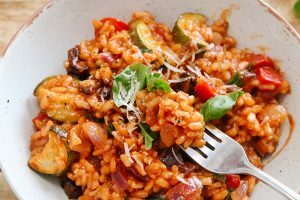 Ohh I love this healthier twist on truffles! Turmeric does make them adorable indeed! Pinning! Turmeric and chocolate - fascinating. Will definitely give it a go! I agree with Shashi above. You would never know just by looking at these that they weren't the naughtier type of truffles made with chocolate and cream. I've never see turmeric put into something sweet before. I bet the flavour is amazing together with the coconut. I, too, "love it when a kitchen failure doesn’t result in waste and works out in an unexpected way" - these truffles are amazing! Wow - I sure would rather bite into one of these than store bought candy anyday!